Posted December 26th, 2018 by Alexandria Green & filed under Inspiration. Andromeda Raheem is a multifaceted blogger and empowerment coach, who founded the global network Women By Choice in 2014 to encourage and support a healthy sisterhood among women. 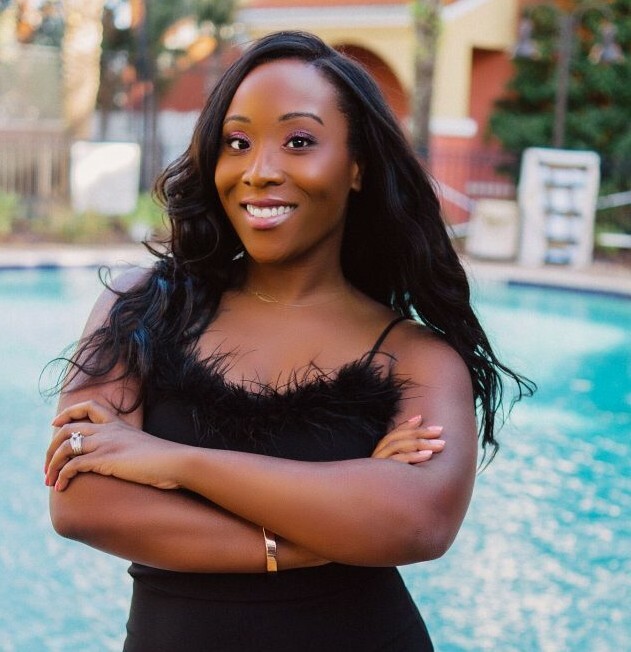 The Florida-based entrepreneur has garnered a large social media presence with more than 200,000 followers on Instagram alone. As the author of She Wins: The Ultimate Guide for Women to Gain a Winning Mindset and Lead a Winning Lifestyle, Raheem hosts and speaks at events around the world using her platform to help women unlock their full potential. Before Women By Choice became the global online network and sisterhood it is today, it was my personal blog. I named it Women By Choice because I reached a point in my life when I realized that being a woman is more than just turning 18 years old. I came to understand that being a woman is less about age and more about maturity and taking responsibility for your own happiness and success. I am proud to say that my blog has evolved beyond just me writing about my life lessons. I still post my thoughts and experiences on the blog every Monday, but now we share our site space with other awesome bloggers. 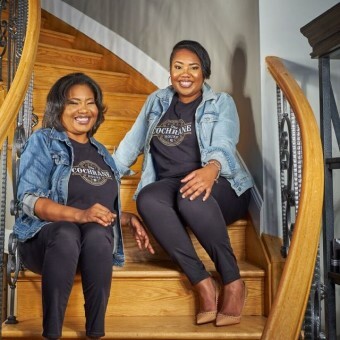 We also have a staff blogger, Shellon Johnson, who interviews and features “Winning Women,” who are doing extraordinary things in business and positively impacting their communities. 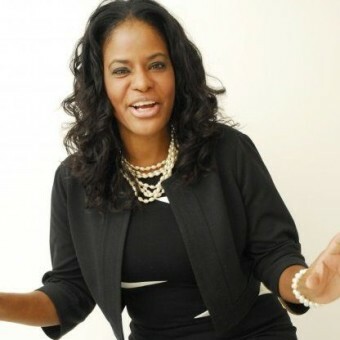 Why are you so passionate about women working together to grow their businesses? I have seen firsthand how much more powerful women are when they unite and collaborate. All of the amazing opportunities I’ve received on my journey have come from making connections with women who were doing amazing things. I have proudly watched the women in my network collaborate, earn money and level up together. Entrepreneurship is hard, but it makes it so much easier to stay the course when you have people in your circle who will refer you for opportunities, create opportunities for you, and invite you to sit at the tables that they’re invited to. Why do you think the role of the female entrepreneur has evolved over the past few years? I think that millennials and social media have a great deal to do with that. Many millennials want the freedom to live their lives on their own terms while still being successful. From being paid to be an influencer on YouTube to teaching online courses at home, the opportunities for female entrepreneurs have evolved and so have our mindsets. How did you grow your platform, and how can others build their social media presence? This might sound really simple, but I grew my social media platforms by being myself. The Woman By Choice Instagram page started out as just a page for me to share excerpts from my blog. I was really authentic and honest with my messages, which made it easy for others to relate to me. If there is one piece of advice I can give to other entrepreneurs working to build their social media presence, I’d say be clear, be human and be consistent. Be clear about your message to the world and consistently convey that message authentically. What are three social media marketing tools entrepreneurs should use in their daily social media routines? As social media changes, the best marketing tools are changing as well. Google Trends is still good for finding out what’s trending with your audience. Canva and Over are great for content creation, and Buffer is great for scheduling your content to be posted during peak engagement times.